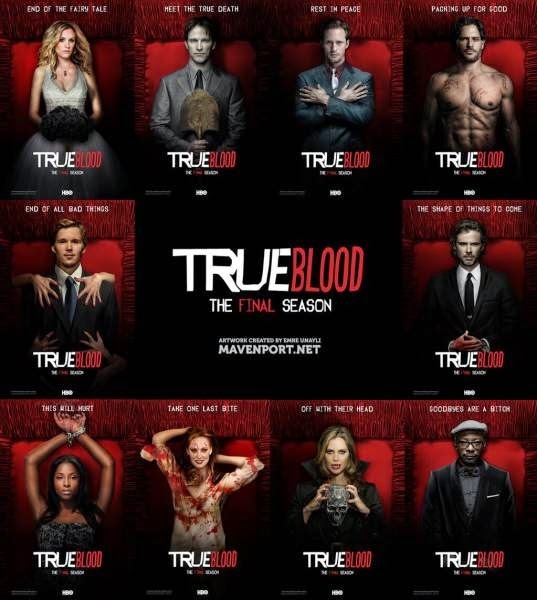 Truebies, the end is near! 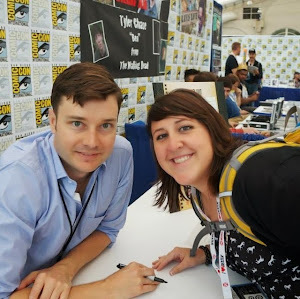 I've gotten my hands on some magazines from the show's seven-year run and you all now have the opportunity to win them! Remember this bloody piece of art? Or what about this one of our favourite Swedish meatball? 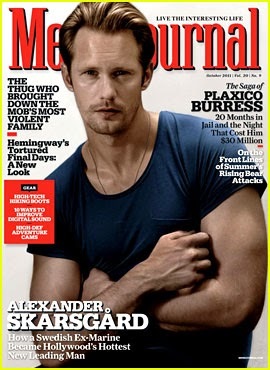 - First place will win: 1 copy of the True Blood Rolling Stones magazine, 1 copy of each of the three Details covers (Alexander Skarsgård, Ryan Kwanten, Stephen Moyer), 1 copy of Alexander Skarsgård's VMAN magazine, **Updated**: 1 copy of Alexander Skarsgård's GQ Magazine, and 1 copy of Alexander Skarsgård's Men's Journal Magazine. 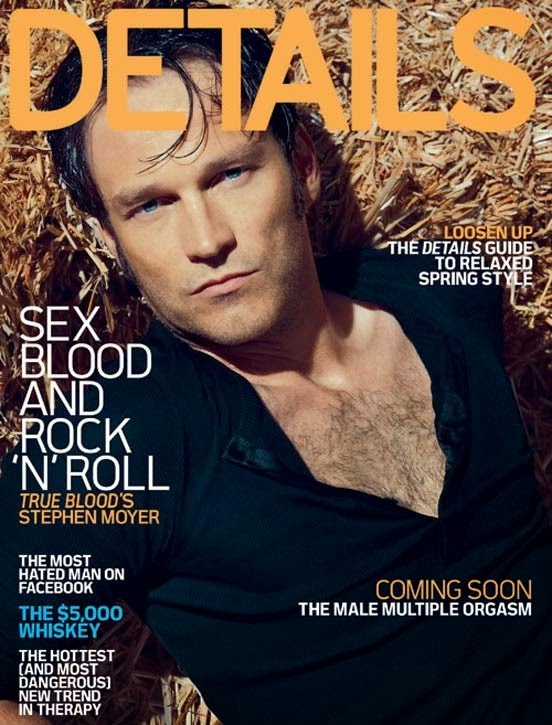 - Second place will win: 1 copy of the True Blood Rolling Stones magazine, **Updated**: 1 copy of EACH of the three Details covers (Alexander Skarsgård, Ryan Kwanten, Stephen Moyer). 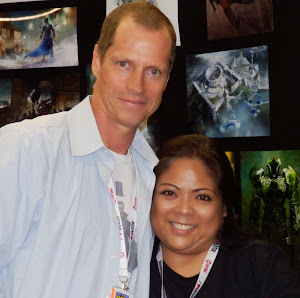 - Third place will win: 1 copy of the True Blood Rolling Stones magazine. I've been a Truebie for a while. I love this show so much. I hope I win the giveaway. I'm looking forward to read more of museled's blog posts!